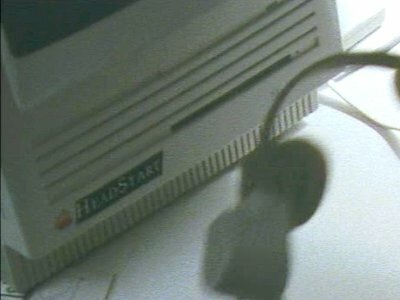 Released at the same time, and as the low end alternative to, the Machintosh II, this was the first compact Mac to support expansion cards - the SE stood for "System Expansion". 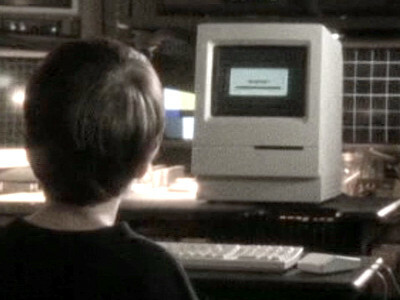 It was also the first to support an internal hard disk. 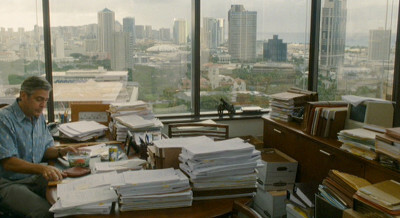 The SE is in Esmail's bedroom - a bit of an ancient machine by then, but the Behranis are not rich. 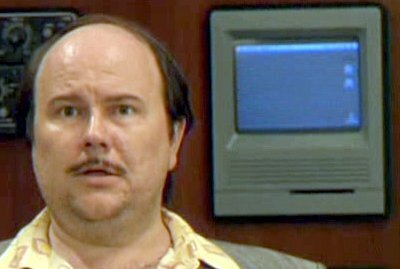 The Waitress has a Mac in her apartment. It's a bit ancient - maybe she's in to classic computers! 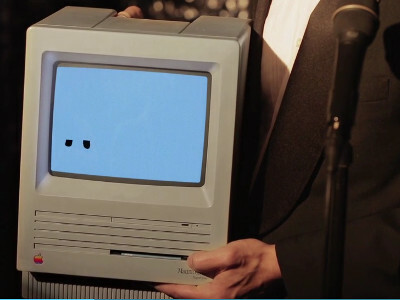 Spinelli's yacht has Macs mysterious embedded in its walls. 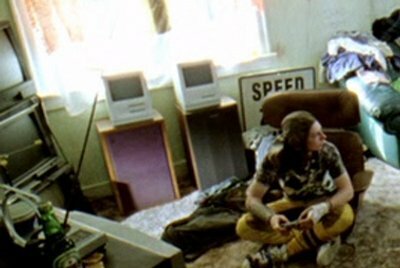 Ross' dealer, Spider Mike, has a number of Mac SEs lying unused around his house. 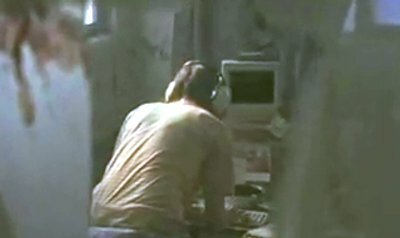 One of the survivors desperately types away at his Mac, presumably hoping to find a way out of his predicament. 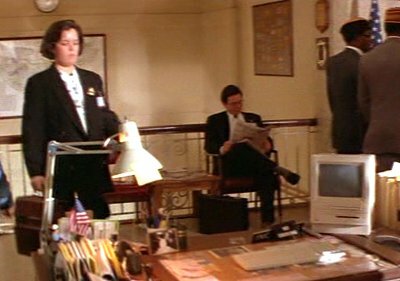 Jack's girlfriend, the local coroner, has a Mac SE on her desk. 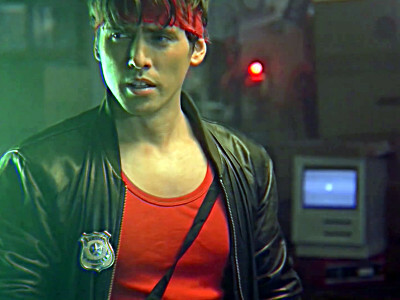 A Mac SE appears in police headquarters. 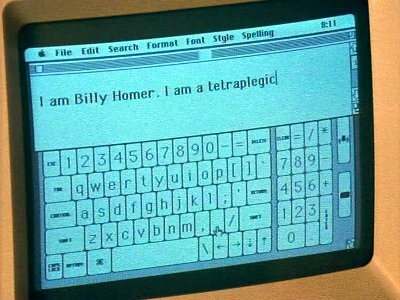 The mystery writer turns out to be a tetraplegic who uses special equipment with his Mac SE to write TV reviews. 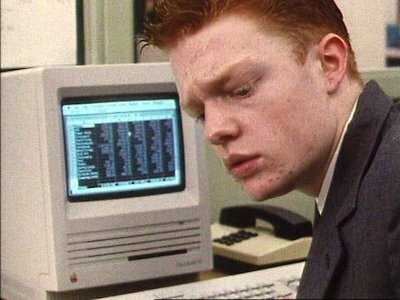 Rodney uses a Mac SE at work at his father-in-law's business. 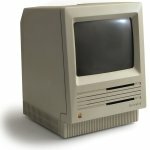 Matt has an old, abandoned Mac SE in his office. 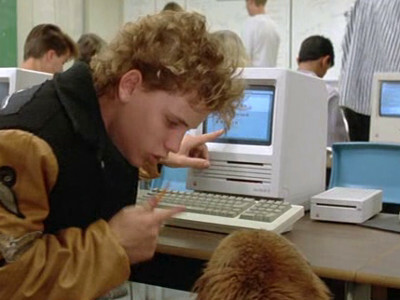 The dog tries to communicate with Travis by entering a message into a Mac SE in Travis' computer class. 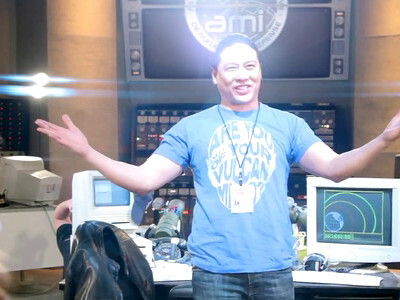 A Macintosh SE acts as a front-end machine to the asteroid tracking system, and a second is used by the alien to monitor the station's staff. 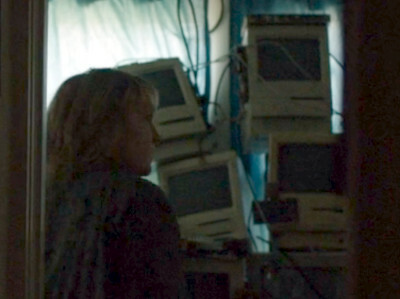 Simon has literally a pile of Macintosh SE's in his room. 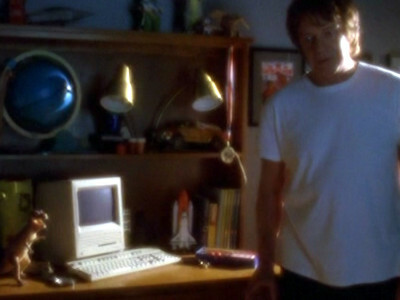 In the parallel universe, Peter has a Macintosh SE in his bedroom.